Vitti Law Group is a family-run law firm with over 24 years of experience. It is our goal to provide our clients with comprehensive, responsive, expert legal counseling to satisfy each of their unique needs. The holistic approach we take to our clients and ourselves is one in which all aspects of life are intrinsic to providing the best possible solutions to all problems – be they simplistic or highly complex. It is our goal at Vitti Law Group to lead you to your best solution in an accessible, responsive, and compassionate manner that is personalized to you. LOOKING FOR LEGAL ADVICE? DON’T WASTE PRECIOUS TIME. We are a family-run law firm with over 24 years of experience. 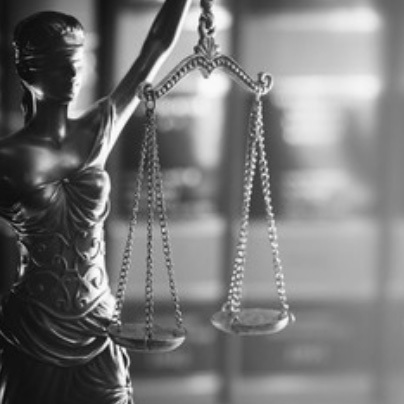 Our goal is to provide our clients with comprehensive, responsive, expert legal counseling to satisfy each of their unique needs. Lois Vitti’s holistic approach is one in which all aspects of life are intrinsic to providing the best possible solutions to all problems – be they simplistic or highly complex. Whether or not this is your first time seeking counsel, there are many questions that come to mind when hiring an attorney. We’ve answered some of the most common here. NOT SURE WHAT YOUR NEXT STEPS ARE? WE CAN HELP.